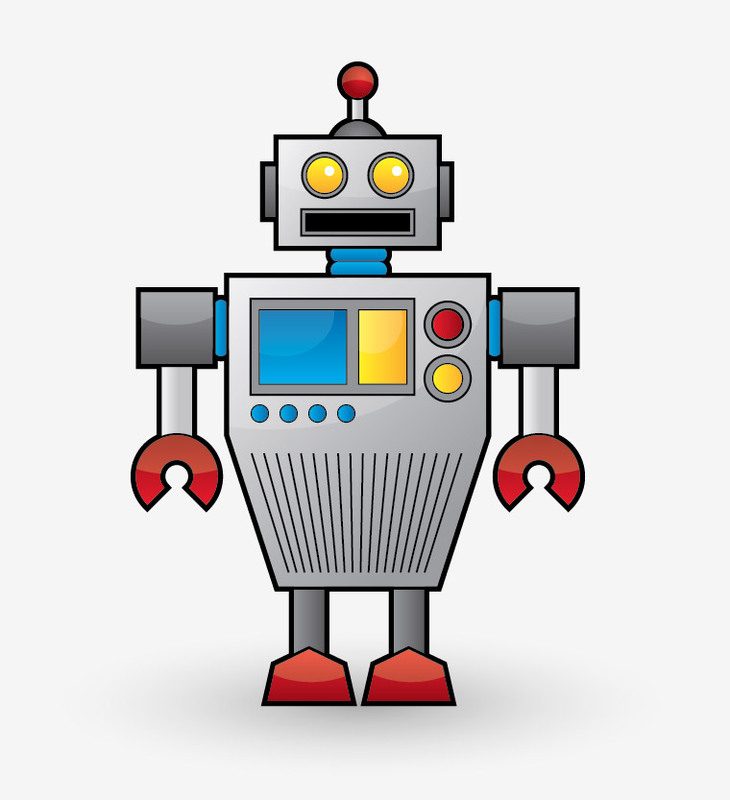 Will You Trust An Investment Robot? 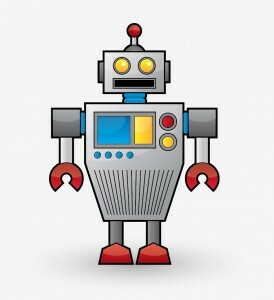 The term ‘robo-advice’ has appeared in several Press stories this week, following the Financial Conduct Authorities (FCA) decision to allow automated online software and algorithms to be used when offering financial advise to investors. Aware that an increasing number of savers have become reluctant to seek paid advice, and acknowledging these investors risk falling into a void where they miss out on the guidance they need, the FCA conducted a seven-month study into how new technology could play a bigger role in driving down costs. The FCA concluded it should start a new advice unit to help financial firms set up the automated programmes –known as robo-advice – that will allow consumers to go online, answer some questions, and receive financial help without having to pay for individually-tailored suggestions. But will consumers really be confident in trusting their heard earned money, or risk their long-term financial wellbeing, on experimental technology? We believe that the benefits of the personal touch, and building an ongoing relationship with somebody you know and trust, can never be replaced by a robot – and the cost of quality financial advice will always be recouped by better management and higher returns on investments. Here at The Financial Planning Group, we help individuals, families and businesses to place their financial affairs in context with their future goals and aspirations. We provide a simple, structured, disciplined and reviewable planning service. Our aim is to change the fundamental relationship people have with their money, to give them confidence and clarity in their own future. We want our clients to value our service, as much as we do. We believe that technology is an important aid, but it should never replace excellent personal service. If you would like to discuss your personal finances, or make an appointment to work out the right pension strategy for 2016 and beyond, please call us 0800 731 7614 or e-mail enquiries@fpgonline.co.uk.